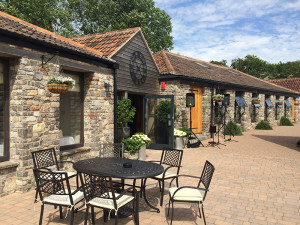 It’s always a pleasure to visit the fantastic Aldwick Court Farm and Vineyard and we had a beautiful afternoon for Rachel and Ali’s wedding reception. I played two sets outside in the afternoon sunshine, including a couple of special requests from the bride and groom. 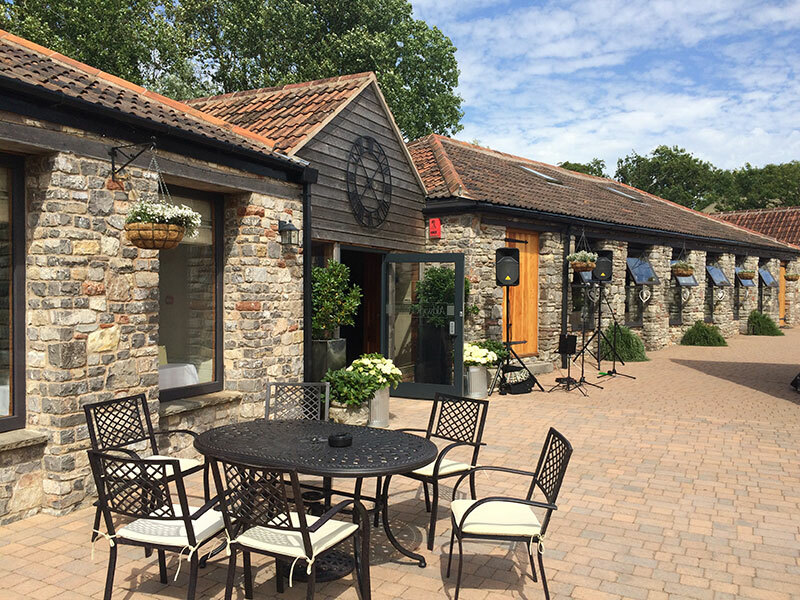 An absolutely stunning afternoon – massive congratulations once again to the happy couple and I hope you enjoyed the live music as much as I enjoyed playing it! 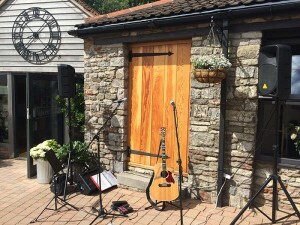 This entry was posted in News, Wedding Guitarist Blog and tagged acoustic, Aldwick Court Farm, Bristol, entertainment, guitar, guitarist, live, live music, music, musician, performance, reception, Redhill, set, singer, singing, venue, wedding by Pat McIntyre. Bookmark the permalink.